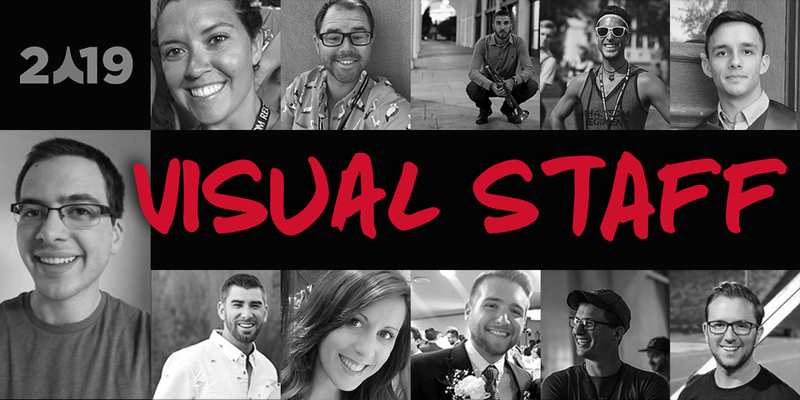 The Phantom Regiment is excited to announce the talented visual staff that will be working with the 2019 drum corps. Get to know them below! Audition dates and information can be found at regiment.org/join. Read full staff bios on each staff member at regiment.org/our-staff/visual-staff.